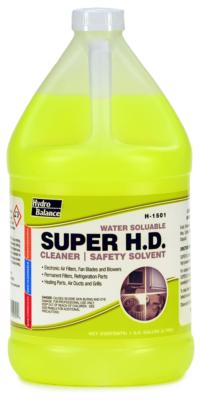 Read entire label and Safety Data Sheet before use. Disconnect all power before working on equipment. 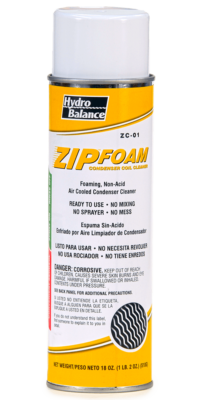 Protect surrounding area from over-spray. Dilute MP3 with water according to dilution rates above. Always spray downwind with a coarse spray to avoid misting. Spray thoroughly using horizontal motion, working from the bottom up. 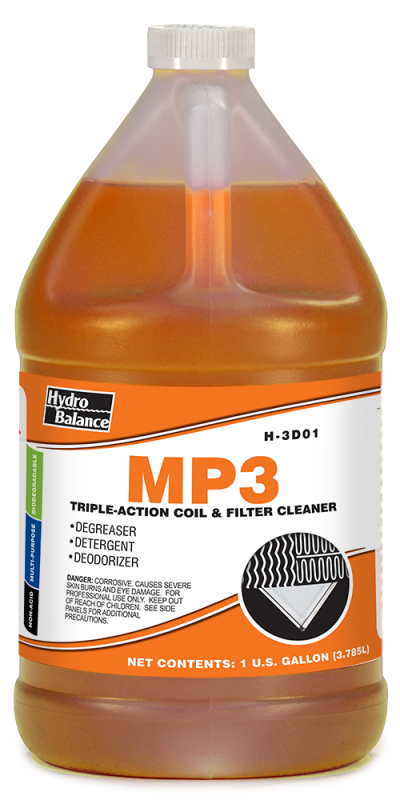 Wait 2 to 3 minutes for MP3 to penetrate and emulsify contamination. Rinse thoroughly with large amounts of water.